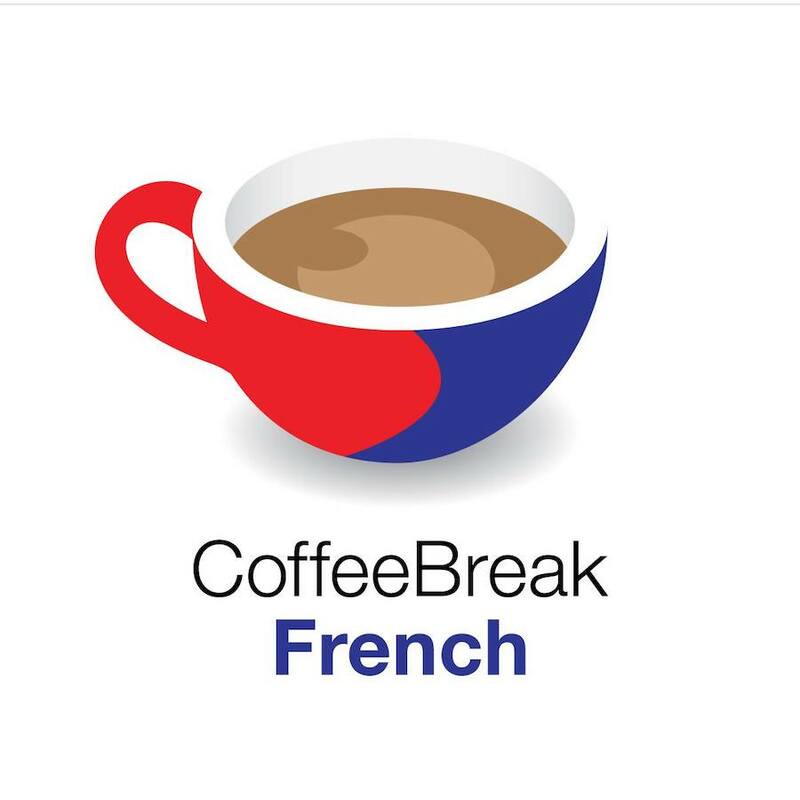 French learning podcasts are one of the best complements to studying French. With podcasts, you can practice just about anywhere — on a break at work, on the subway, while relaxing at home in the evening, and unlike other language learning material, podcasts can be repeated over and over until you grasp the concept. Live Lingua is all about a strong podcast to go with our lessons and while there are many French learning podcasts available, these five are designed for beginners and intermediate learners. For those into both current events and learning French, it doesn’t get more productive than News in Slow French. 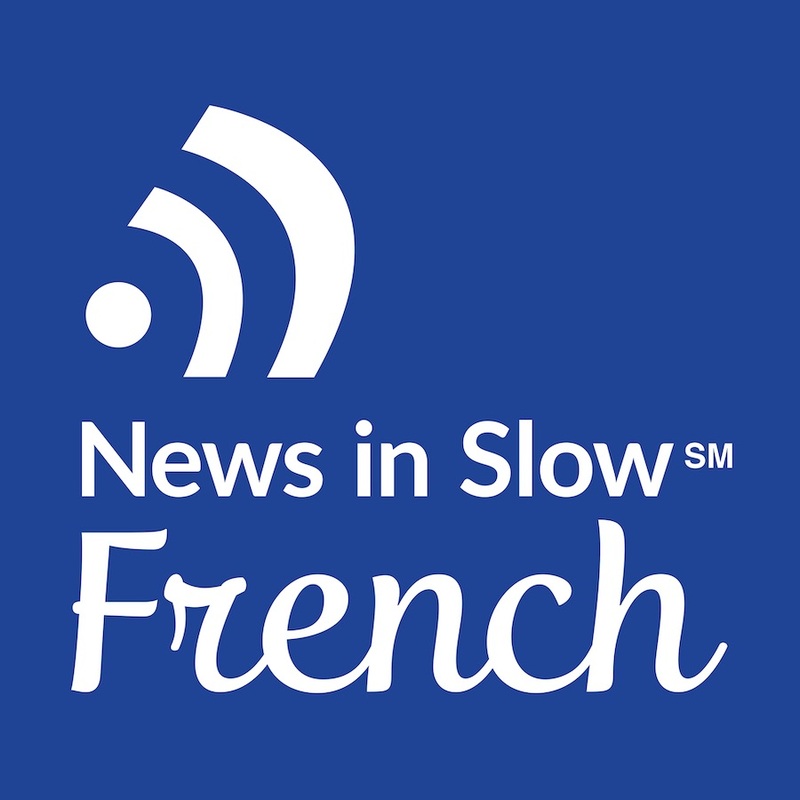 The best part is that the podcast delivers on its title promise — each episode features news flashes in a slow, understandable French that is designed to help you get accustomed to the phrasing and sentence structure used in everyday speech. Two levels of difficulty are offered. The first, French for Beginners, is nice and slow and while it is built around immersion, it’s not going to just toss you into the deep end. You have to buy a paid subscription to use News in Slow French, but in an ode to the lazy learner in all of this, just remember — if you’re paying for the podcast you’re much more likely to actually listen to it. 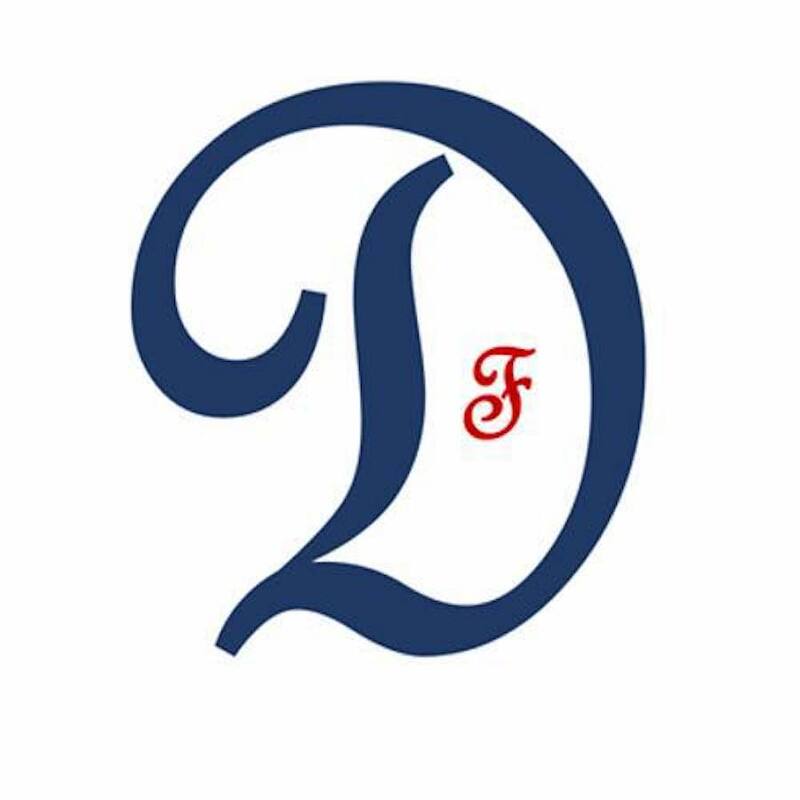 Straight from Paris, the Daily French Pod covers everything from basic phrasing and vocabulary to current events and cultural engagements. They build episodes around holidays, travel, and popular sites so that those following along can understand and use the parlance of the moment. There’s even a Britney Spears episode — clear proof of the diversity in their content. They also offer a super helpful PDF transcript with each episode, giving you the ability to review what you learned and even run through the episode (2, 3, or 4 times) with notes to go by. A monthly plan runs $18 USD and discounts are available for buying months in bulk. 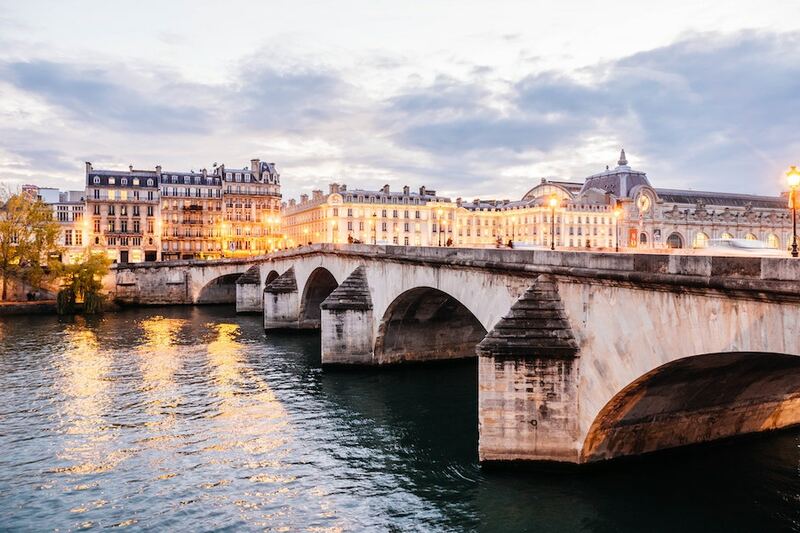 Like many other French learning podcasts, the Daily French Pod costs a bit of money but the value for your investment makes it more than worth the cost. Episodes run in the ballpark of 10 minutes long and are often built around an interview or story covering a certain theme. There are four seasons, beginning with easier lessons and slowly progressing to advanced level French. Plus, this one’s free — no reason to wait to get started! There are over 1600 episodes of One Thing In A French Day. The concept, and the lessons produced around it, are straightforward. A French woman picks one thing to focus on during her day and builds an episode around it designed to help French learners master the terms surrounding whatever the focus is. Episodes air on Tuesdays, Wednesdays, and Thursdays and are free to listen to and download. The website also features a regular newsletter written in French along with additional language learning materials. If you want the most basic experience with beginner-level French learning, Je French is worth checking out. Find what you want to learn — maybe it’s travel phrases, or the latest news on Brad Pitt — and listen to an audio walkthrough of a conversation on the topic. The creators also offer a dialogue transcription written in both French and English along with each episode, making it easy to check your progression. 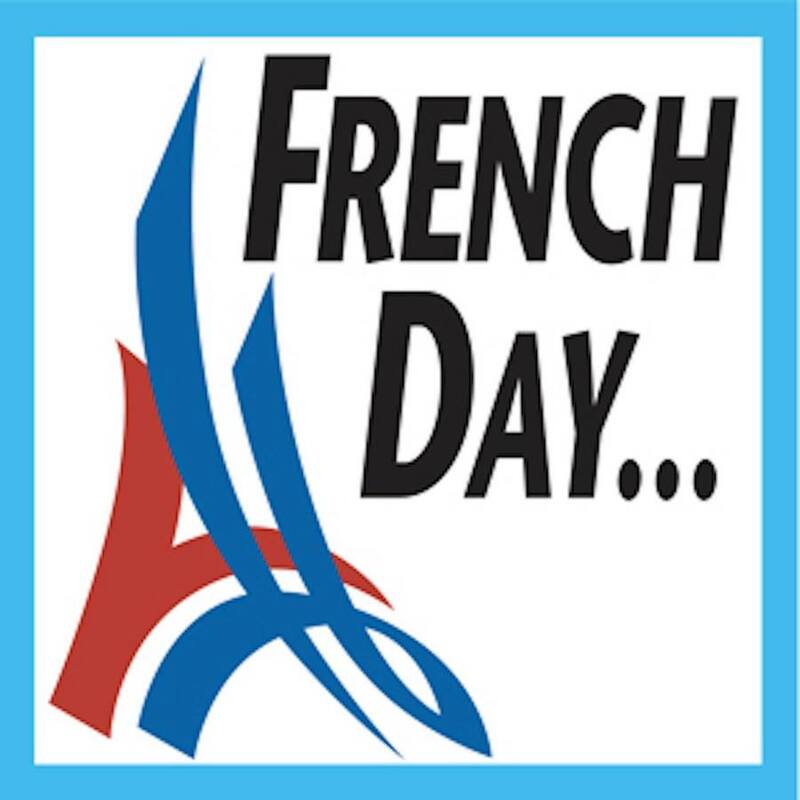 For an extra bit of fun, practice the conversations with a partner or French language teacher. That’s all for our roundup on the best French learning podcasts. Now go download an episode! Super-charge your French learning... for free. What is the best way for you to learn French	based on your personality and learning style?